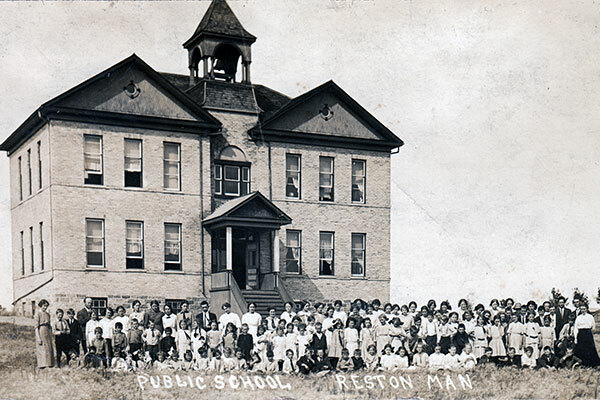 The first school at Reston, in the Rural Municipality of Pipestone, was formally established in May 1883 and a schoolhouse was later erected at a site nearby. 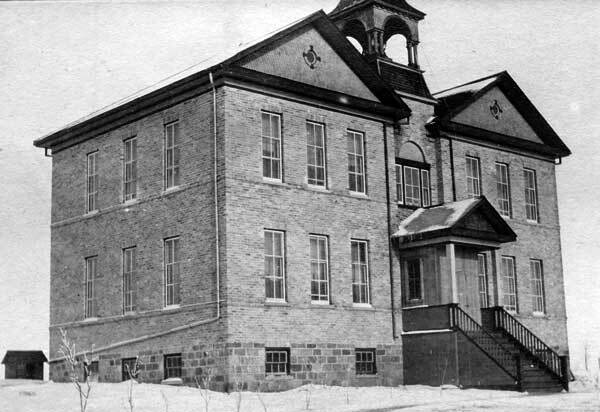 The first school at this site, a two-storey brick structure, was constructed in 1905. 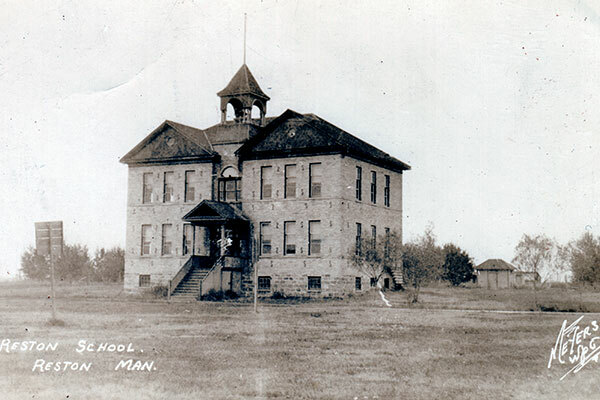 A second one-storey school building was constructed in 1926. 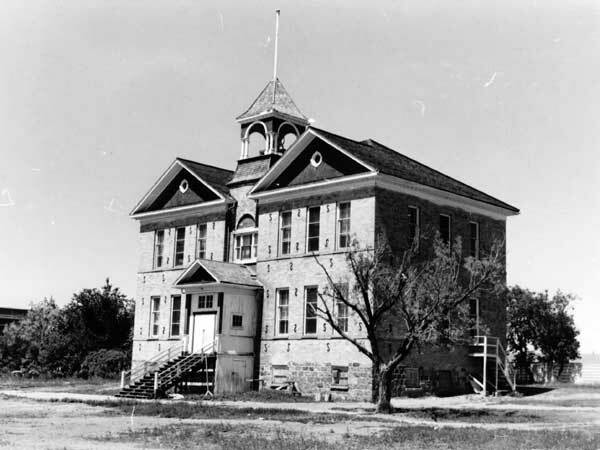 Sold at public auction in October 1967, both buildings were demolished. 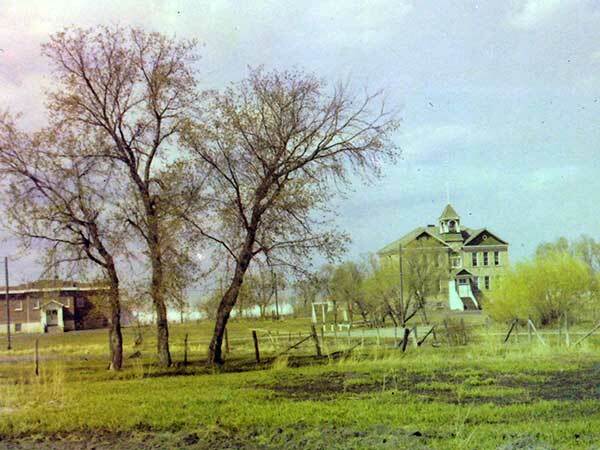 A new elementary school opened in the fall of 1967. 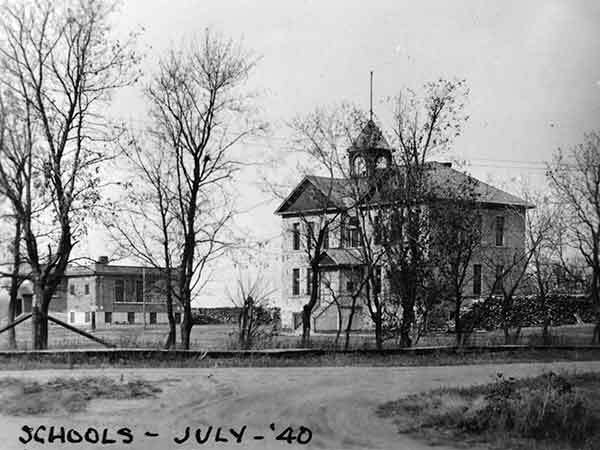 Among the other teachers who worked at Reston School were Marshall Hall-Jones and E. A. Hemsworth (1901-1902). Source: Archives of Manitoba, George Harris Fonds, Acc. 1979-141, P7454, Album 22, Page 40. Source: Archives of Manitoba, George Harris Fonds, Acc. 1979-141, P7447, Album 3, Page 52. 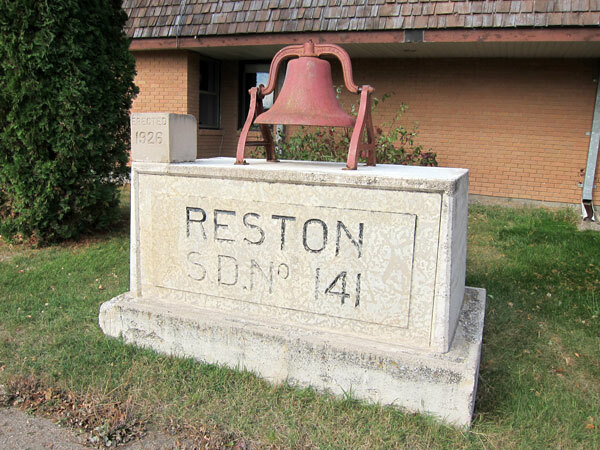 Source: Archives of Manitoba, Architectural Survey - Reston 2. “Three pioneers’ grandsons lay cornerstone,” Brandon Sun, 30 October 1967, page 17.